Our skin is important. 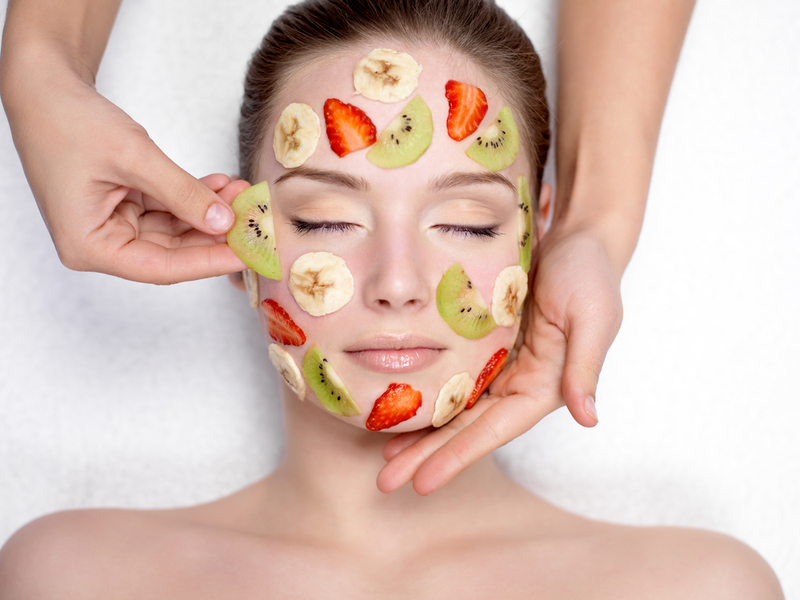 Healthy, beautiful skin is a reflection of good health and what we put inside our bodies. The nature of our lifestyle is reflected through our skin. The good news is we can improve the radiance of our skin through a “beauty from within” approach by including foods known for their skin-improving qualities into our diet, combined with a beauty supplement such as Silicea. Here are our top seven foods to include in your diet to improve the radiance of your skin. Avocados are rich in fatty acids, vitamins and antioxidants. It protects the skin against the environmental causes of ageing, assists in creating elatin and collagen and helps the skin maintain moisture. Berries are high in vitamin C, a nutrient which helps the skin’s collagen production. Berries also contain antioxidants which can protect against the free radical damage that causes wrinkles. The compounds in dark chocolate are great for your skin. It can protect against sun damage, improve blood flow to the skin and increase hydration. Of course eat only in moderation and choose chocolate with at least 70% cocoa content for the best skin benefits. Bananas contain many nutrients including significant amounts of vitamin C and B6, which play a vital role in maintaining the integrity and elasticity of the skin. Salmon contains omega–3 fats which help strengthen skin cells. These healthy fats allow water and nutrients into the skin while keeping toxins out. Theymay also fight inflammation in the skin. Almonds are a great source of vitamin E. Vitamin E in almonds can help nourish your skin and protect it from the sun’s damaging UV rays. Broccoli is high in antioxidants, including vitamins C and E. The vitamin C in broccoli aids in collagen production, while vitamin E protects your skin against sun damage. These foods are all beneficial to your skin’s health, but as you age, your body struggles to absorb the essential nutrients they contain that are required for a youthful appearance. One important mineral our body absorbs less of with age is silica. Silica facilitates the formation of collagen, which is vital for healthy skin. Silicea boosts your body with the silica it needs, giving your skin a more youthful appearance by preventing the signs of ageing. Just like our top healthy skin foods, it helps you glow from the inside out!